Don't delay with your Pearl City mold removal because of the dangerous health effects that mold causes. While Hawaii is a beautiful place, the humid weather can also create the perfect environment for mold and mildew to thrive. If your home is impacted by black mold, it can have serious effects on your health. Fortunately, Premier Restoration Hawaii offers Pearl City mold removal services to leave your home cleaner and safer. With 15 certifications from the Institute of Inspection, Cleaning, and Restoration Certification (IICRC), you can trust us to remove mold quickly and effectively. To develop the most efficient treatment plan for your mold remediation, we begin with a thorough mold inspection and mold testing in your Pearl City home. We use the information that we gather to identify the type of mold we are dealing with and the extent to which the problem has developed. Safety First: To keep your home and family safe, we use Tyvek® coveralls, air-purifying respirators, and heavy tarping. Improved Technology: We use air scrubbers and HEPA-filtered vacuums to contain all the mold spores in your house. Long-Lasting Results: To provide you with a clean home beyond the completion of our services, we can apply anti-microbial paint on request to prevent mold growth. Quality Control: When we submit samples for testing, we use third-party labs to ensure that the results are objective and accurate. 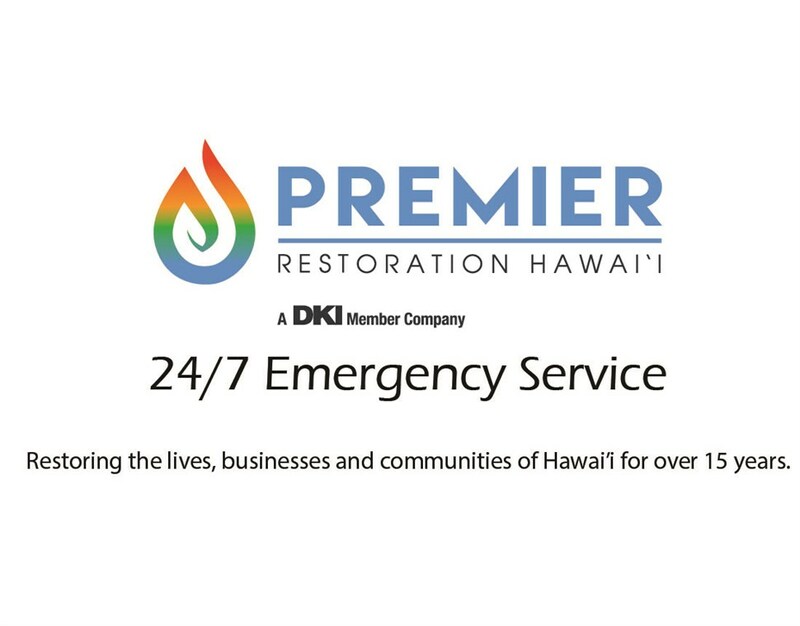 The health and safety of your family are our top priorities at Premier Restoration Hawaii. Contact our trained professionals on Oahu to learn more about our affordable mold removal services in Pearl City. You can call us or fill out our online form to request our help today!